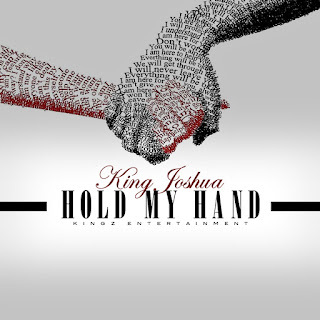 Kingz Entertainment's King Joshua is an American independent inspirational soul artist. Originally from Cleveland,Ohio, but raised in Columbus, Georgia. His mission? To change lives and place a optimistic & positive cast over today's life issues, ups and downs, and daily stressors. His music gives hope, joy, and faith which King believes to be the golden keys to navigating through life's obstacles. 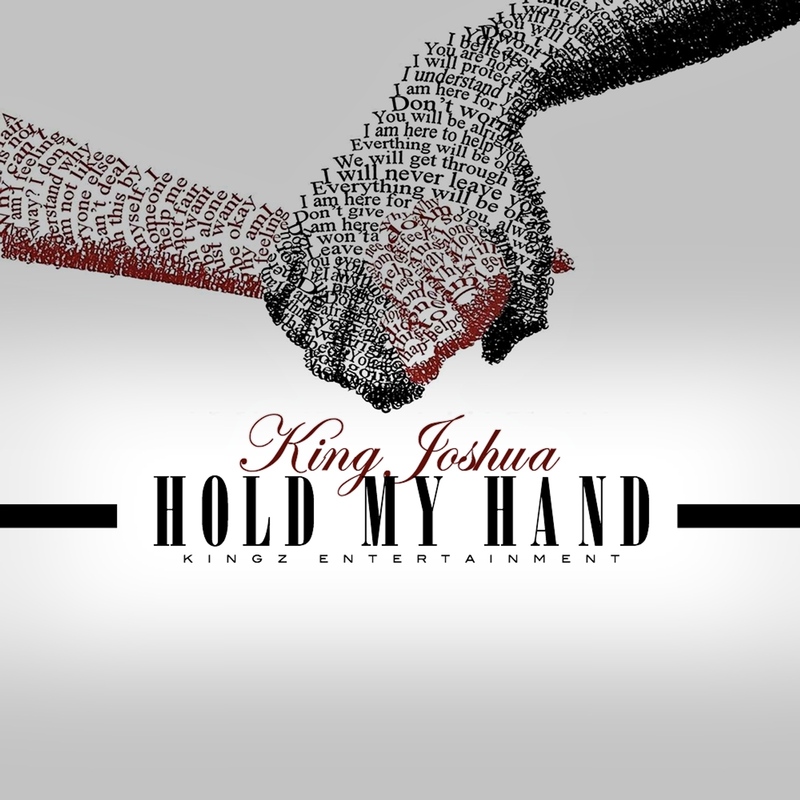 King Joshua's in-depth understanding and love for music was instilled in him as a youth by his family. His relocation to Georgia would only prove to heighten King's passion in which you can hear through his music." You either gonna live life or you're going to let life live you", King says. "The only way to stay sane in this world we live in is to look at the brighter side of things." Easier said than done he knows, but with his music King knows anything can be overcame in the darkest of times. Relationships, jobs, bills, debt, it does matter. So if you ever need words of positivity, love, and compassion tune into King Joshua's "musical messages" and tackle your biggest problem.